Recurrent illness and chronic diseases like joint pain and arthritis are often the cause of toxic overload in the body. Excessive dependence on junk and processed foods, pollution and food additives increases the level of toxins in the body and hinders the proper functions of the organs leading to pains, aches, fever and tiredness by lowering the body’s defense mechanism. Detoxification can be done by drinking plenty of water, farting, making dietary changes. 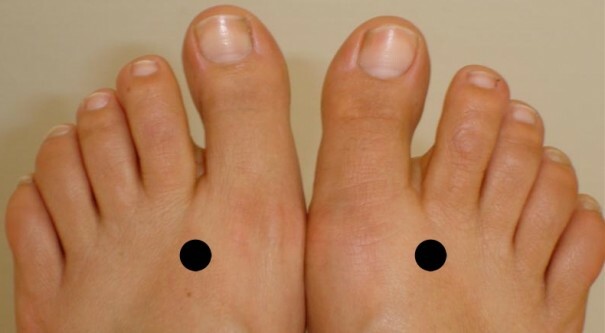 But one of the best and long lasting ways of detoxification is thought acupressure points and reflexology. The benefits of reflexology are innumerable and it helps in flushing out toxins from the body by stimulating qi flow through the important organs involved in detoxification – liver, kidney, colon, lungs, and skin. 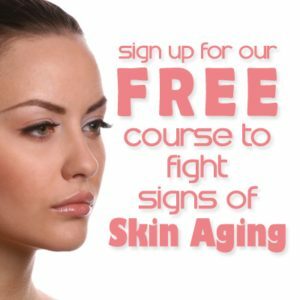 Environmental pollution, pesticides, chemicals, and waste are stored in our system that slows down the functioning of the immune system and leads to fatal diseases like cancer, cardiovascular diseases, joint pain, arthritis, etc and it is essential to flush out these toxins from the body. 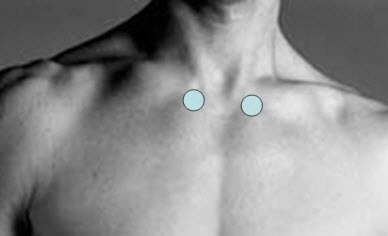 This point is located in the depression just below the collarbone. 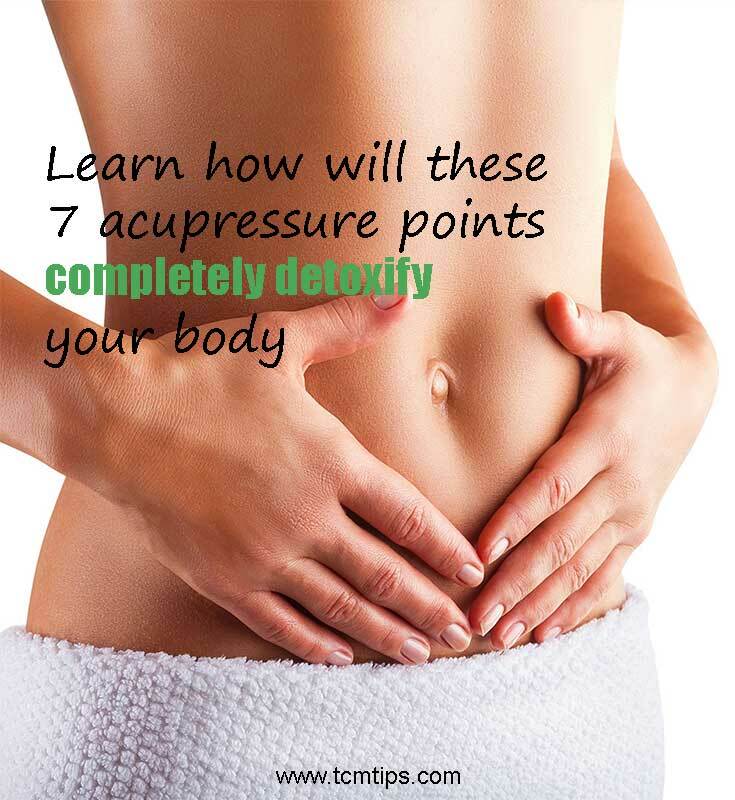 Stimulating this point on both sides alternately helps in regulating the functions of the kidney, yet another important detoxification organ and flushing out toxins from it. In addition, it also helps in clearing nasal congestion and problems of breathing, asthma, chest tightness, anxiety, exhaustion, and fatigue. This point is located in the webbing between the thumb and the index finger. Stimulating this point on both the hands alternately helps in flushing out toxins through bowels. It also helps in treating skin disorders and acne, allergies, headache, fever, toothache and eye problems. This point is located on the palm side of the hand, three finger widths above the wrist crease, in the middle of the arm. Stimulating this point on both arms alternately helps in regulating stomach, heart and liver qi. It also helps in relieving persistent coughs, chest congestion, cardiac pain, anxiety, dizziness, irritability, and asthma. 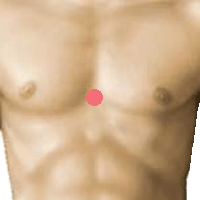 This point is located slightly below the center of the breastbone. Stimulating this point helps in clearing the chest, allowing qi to flow freely through the lungs. It also helps in boosting the immune system and body’s capacity to fight illness, relieve anxiety and stress. 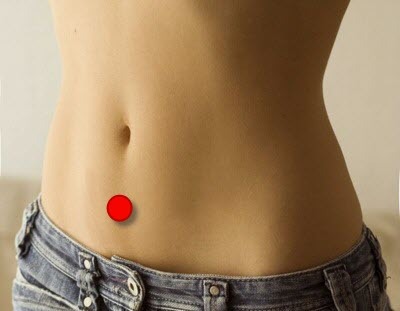 This point is located 3 finger widths below the belly button, on the midline of the body. Stimulating this point helps in relieving fatigue and improving the immune system. It also helps in strengthening the immune system, relieving headaches, body aches, abdominal cramps, constipation, menstrual cramps, insomnia and general weakness.